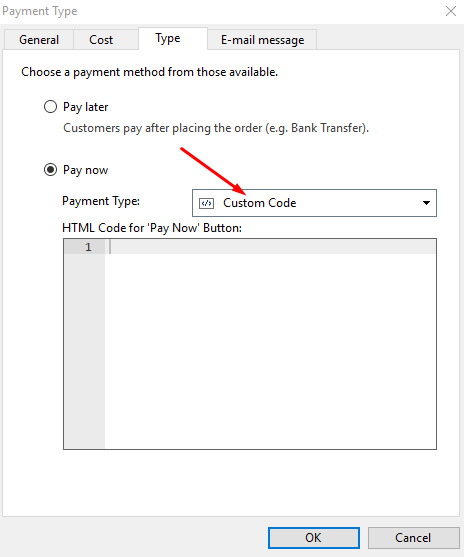 WebSite X5 Help Center - Is there a tutorial/instruction page for adding Google Pay as a shopping cart payment method? Is there a tutorial/instruction page for adding Google Pay as a shopping cart payment method? I notice that recent upgrades mention the ability to add Google Pay as a payment method for shopping cart items. However I don't seem to be able to find the instructions as to how to do so. Unfortunately, the Staff cannot provide support for third party code, and you will have to receive precise instructions on how to integrate that exactly from the source which provided the code as well. Posted on the 02/13/2019 13:44:38 from Stefano G.
Clickable link to an animated gallery?